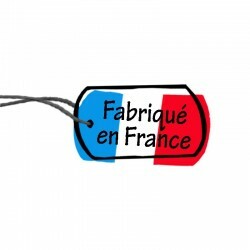 Discover all the subtlety of Calvados with this box combining 3 calvados of different ages! Calvados fine, old and old age will allow you to taste the difference between a young calvados and calvados having aged longer in was. 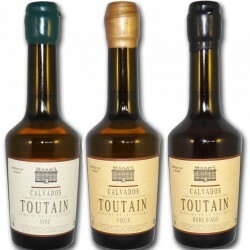 Assortment of 3 bottles of calvados of 35cl. Discover all the subtlety of Calvados with this box combining 3 calvados of different ages! Calvados fine, old and old age will allow you to taste the difference between a young calvados and calvados having aged longer in was. Fine Calvados: Fine Calvados has been aged for a minimum of 3 years in lightning of great capacity to preserve all the fruity aromas of the young Calvados. 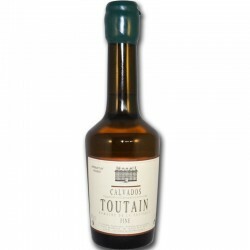 This calvados is very fresh and intense on the palate and round on the palate. 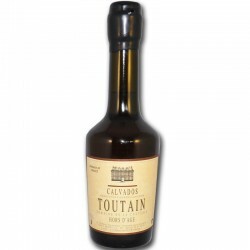 Calvados old: Calvados Vieux has been aged for at least 8 years in order to gradually bring oak tannins into the calvados. 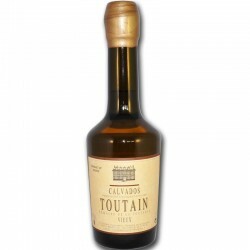 This old calvados is soft on the palate, with a balance between the fruit predominantly and the woody. 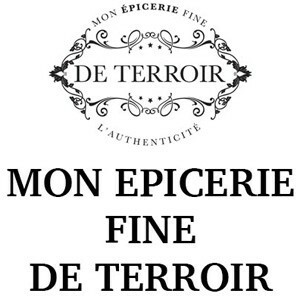 Long and melted set keeping a certain freshness with mineral and slightly peppery flavors. The calvados out of age: The Calvados Hors d'âge has been aged for at least 15 years in oak barrels. 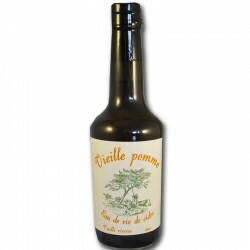 This age-old calvados is very balanced between the aromas of green apples, dried fruits, vanilla and the woody oak. The whole is long and melted in the mouth keeping freshness. 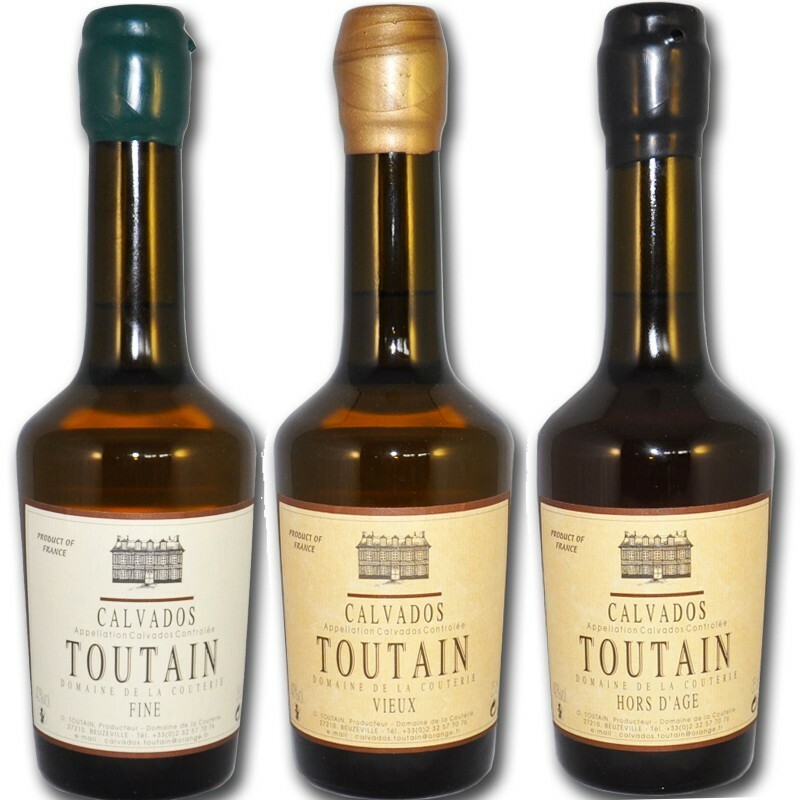 The assortment of Calvados is a selection of my local delicatessen. By buying this product you can collect up to 89 loyalty points. 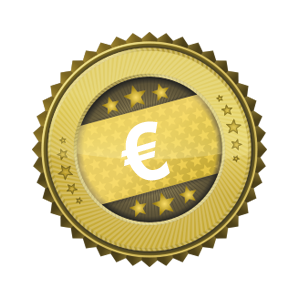 Your cart will total 89 points that can be converted into a voucher of €7.12.